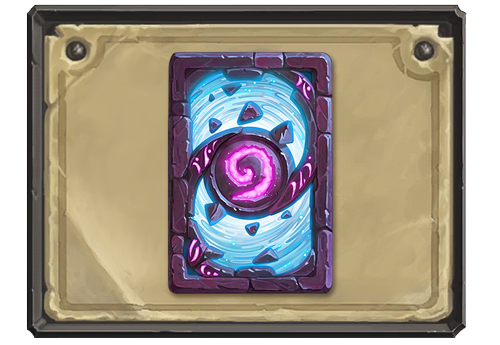 KONTAK PERKASA FUTURES – In this Hearthstone update we’re rolling out the red carpet for the arrival of Hearthstone’s newest adventure: One Night in Karazhan later this week! 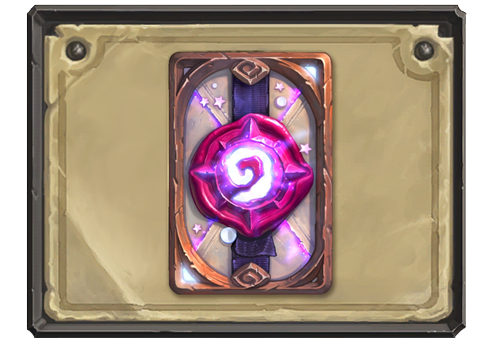 Prepare yourself to play the free Prologue mission, then party your way through Medivh’s magnificent tower to earn a total of 45 groovy new Hearthstone cards! 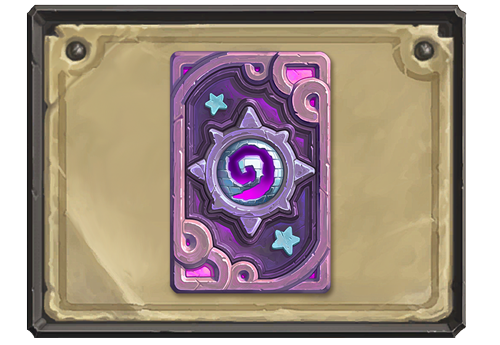 This update also adds a luxurious new Karazhan game board, several new card backs and Tavern Brawls, and fixes some bugs. Karazhaan Nights – Acquired by purchasing all wings of One Night in Karazhan within one week of launch. 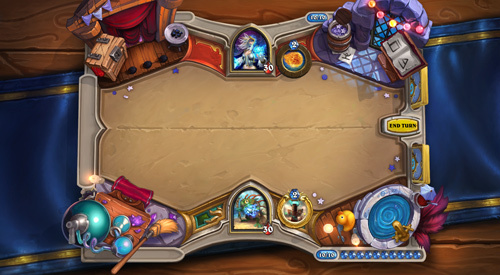 Your opponent’s mulligan is now only revealed after you’ve confirmed your selection. A “Restart” option has been added to make new attempts on Adventure missions more convenient. Certain token minions that are summoned by playing a minion or spell card have had their base mana costs increased.